Add later: 4 tsp coconut sugar (optional), 3 Roobis tea bags- or for variety can add green tea. 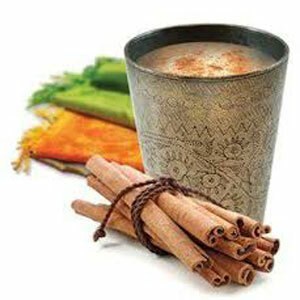 Chai is an awesome warm drink to have during Winter. 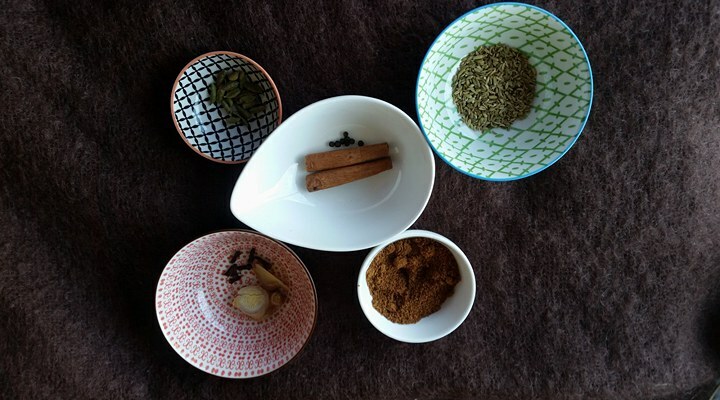 Due to all the spices and healing properties in the ingrediants this is a powerful witner-warmer that will keep your immune strong and colds away. 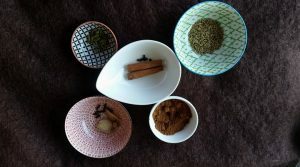 “Ginger is a great digestive and reduces cholesterol; fennel is a mild diuretic and also great for digestion; cinnamon is wonderful for regulating blood sugar and is also a warming spice; cardamom soothes the mucous membrane and is also a good digestive; black pepper also increases the digestive fire and helps absorbing nutrients in the body better, and finally, clove is perhaps the herb with the most antioxidant properties of all, and it is also antiseptic” Ramesh Bjonnes. So enjoy this drink- and all its benefits!